With plenty of long weekends coming up, there’s no better time to book your holiday. If you need a little travel inspo, we’re here to tell you all about the new line-up of FOX Harris Hotels scattered all around Indonesia. 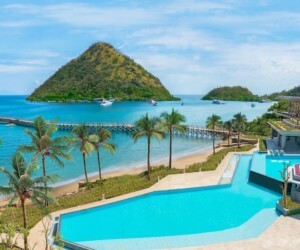 The mid-range hotels by TAUZIA Group are a contemporary gem with a level of personality, design, comfort AND quality of a top-notch resort without the hefty price tag. Sounds like a dream! So what are you waiting for? Hit that book button, pack up your suitcase, and head out for a weekend away. 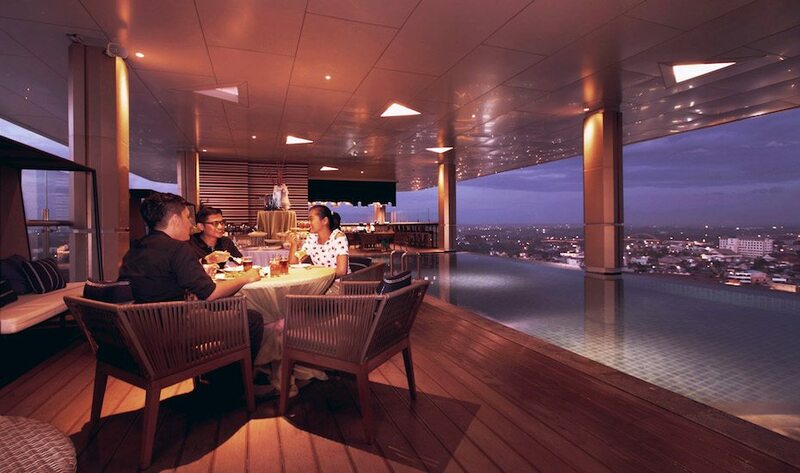 Enjoy the Bandung night-time skyline from their open-air rooftop bar. 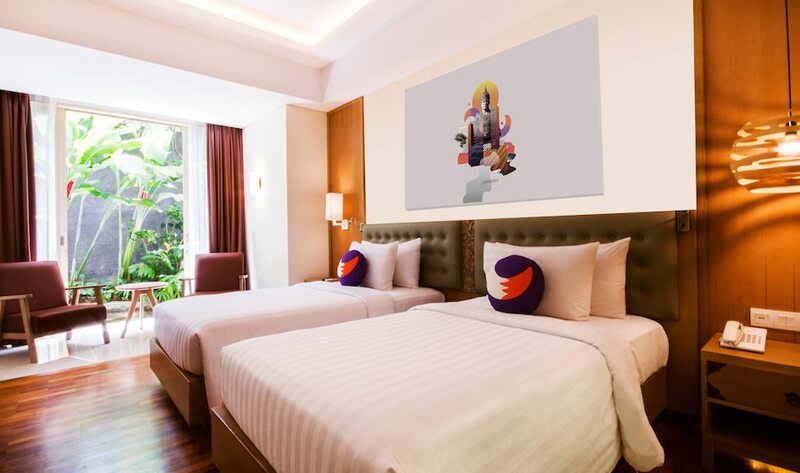 Bandung is known as a cultural hub for art-lovers, and the artwork featured in each FOX Harris Hotel City Center reflects just that. Each of the 111 rooms are simple, comfortable and cheerful. Onsite, there is a ballroom, meeting rooms, a rooftop infinity pool complete with a bar to enjoy the afternoon in. 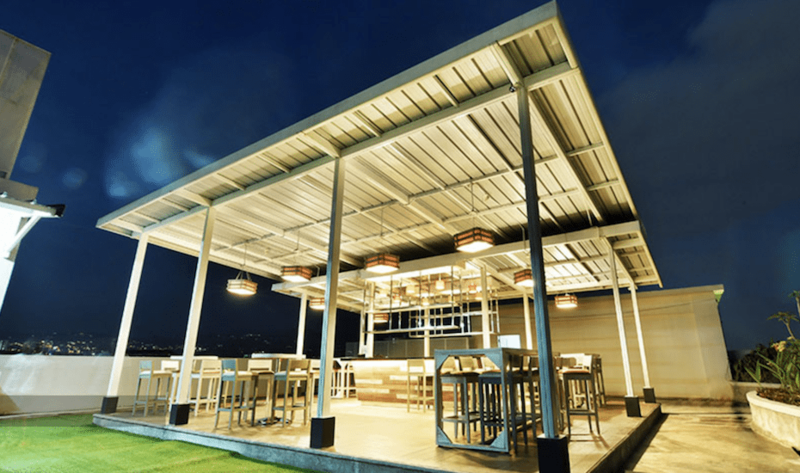 Their Cendana Restaurant has a never-ending supply of delicious local grub, and Sky Lounge and Rooftop Bar has lovely views of the Bandung skyline where you can unwind after a long day of sightseeing. Shoppers get to hunt for bargains in the factory outlets of Dago and Riau streets. For a blast of culture, make your way to the Saung Angklung Udjo to enjoy a stunning musical performance by a famous local angklung artist. If R&R is what you need, wake up early, get a car and drive to the stunning Cimanggu Hot Springs located at the foot of Mount Patuha as you take a dip and revel in the scenery of the surrounding tea plantation. 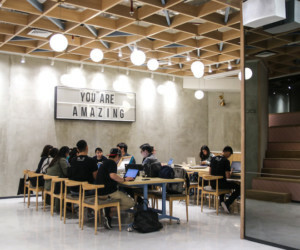 Book your stay at FOX Harris City Center Bandung here. The comfortable rooms at FOX Harris Hotel Jimbaran. 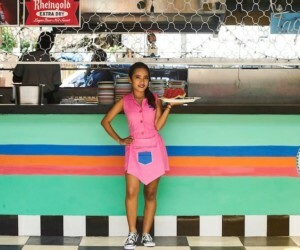 The vibes at FOX Harris Hotel Jimbaran are so welcoming, you may find that you won’t ever want to leave. Bali does that to a person. The rooms are basic, yet comfortable, and kitted out with warm wooden floors and full amenities. FOX Harris Hotel Jimbaran’s impressive rooftop pool is perfect for catching some rays during the day – there’s even a poolside bar where you can sip on a freshly opened coconut should you feel the need for some refreshments. 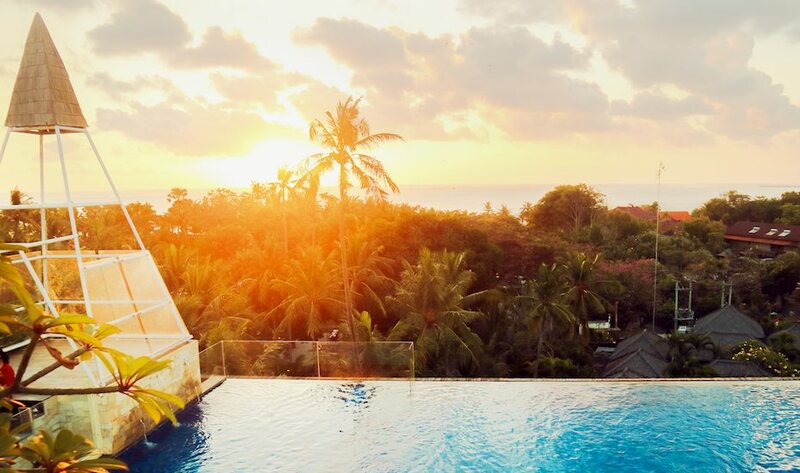 Linger on all afternoon to watch the famous Bali sunset. The sun, sand and sea, of course. FOX Harris Hotel Jimbaran is right by beach. Spend the day windsurfing, trying your balance on a banana boat, and tackling other water sports. Take a break to sightsee the Garuda Wisnu Kencana Cultural Park where the impressive 64-meter statue of Garuda Wisnu stands. End the day by enjoying a local BBQ by the beach at Jimbaran’s famous seafood strip. Book your stay at FOX Harris Jimbaran here. Enjoy the city views of Pekanbaru. Located right in the city centre, FOX Harris Hotel Pekanbaru makes for the perfect base from which to explore the bustling capital. After all, Pekanbaru is an exciting hub for business and family travelers alike. With 225 rooms on-site, you really have your pick of cosy spots to rest for the night. 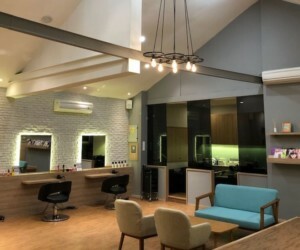 Come daytime, have breakfast at Where the Food, and spend the rest of the day enjoying modern conveniences including free WiFi, meeting rooms, a gym, spa and even the tallest indoor swimming pool in Pekanbaru. The hotel is just a stone’s throw away from the An-Nur Great Mosque, one of the grandest mosques in Indonesia. Built in 1968, the iconic structure has often been compared to the Taj Mahal, with its Malay, Turkish, Arabic and Indonesian influences. Also nearby is the Soeman H.S. Library, one of the most spectacular pieces of architecture in Indonesia. Book your stay at FOX Harris Hotel Pekanbaru here. This article was proudly sponsored by Tauzia Hotels.